Established in 1997, Tse-Xin Organic Agriculture Foundation is a non-profit organization committed to promoting a healthy environment while improving livelihoods and human well-being through the principles of organic agriculture in partnership with governments, businesses, communities, and individuals. 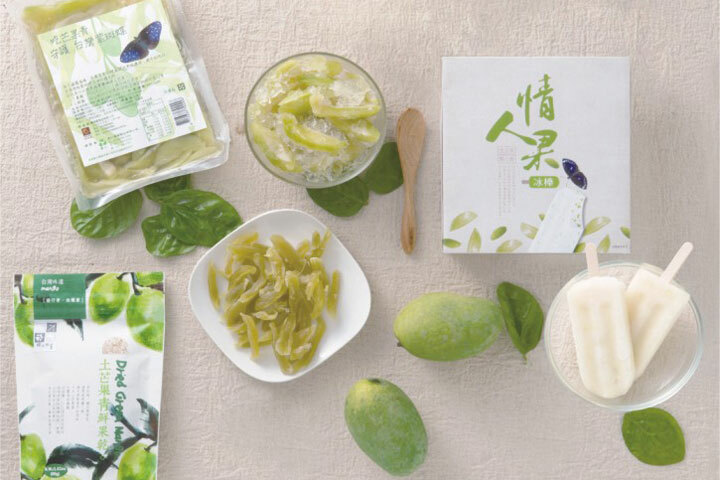 Besides training and supporting farmers to adopt organic agriculture, Tse-Xin Organic Agriculture Foundation's Green Conservation program certifies environmentally friendly farms to conserve biodiversity and ensure sustainable livelihoods for agricultural communities. In addition, the Foundation supports tree planting initiatives to protect nature and raise environmental awareness. Green Conservation is a certification system that trains, supports, and certifies producers who practice environmentally friendly agriculture that promotes ecological balance and biodiversity conservation. The primary focus of the program is to preserve priority species and restore their natural habitats through technical aid to farmers who are transitioning from conventional to organic agriculture. Farms that meet the Green Conservation standards receive the certified seal of approval. These standards help protect ecosystems and ensure sustainable livelihoods for farming communities. Choosing Green Conservation certified products safeguards the well-being of nature and those whose livelihoods depend on the land. 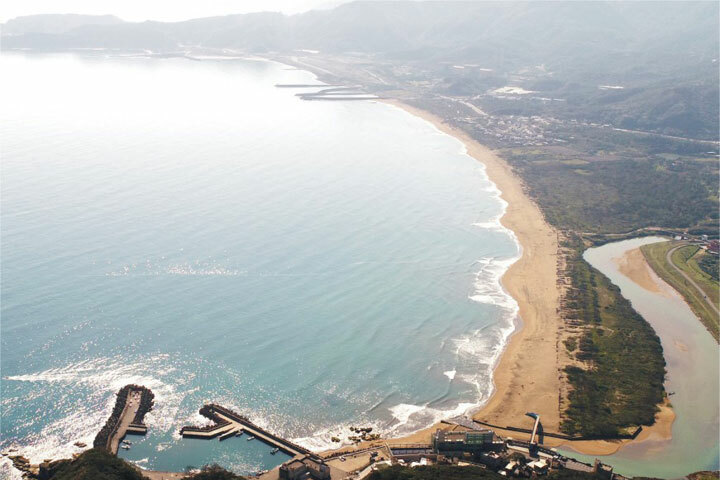 As an island with around 1,500 km of coastline, Taiwan needs coastal forests to preserve its environmental integrity, such as protection against damages caused by strong winds, salt spray, shifting sands, and typhoons, as well as prevention of fog. By planting seedlings, Tse-Xin Organic Agriculture Foundation works to establish coastal forests. 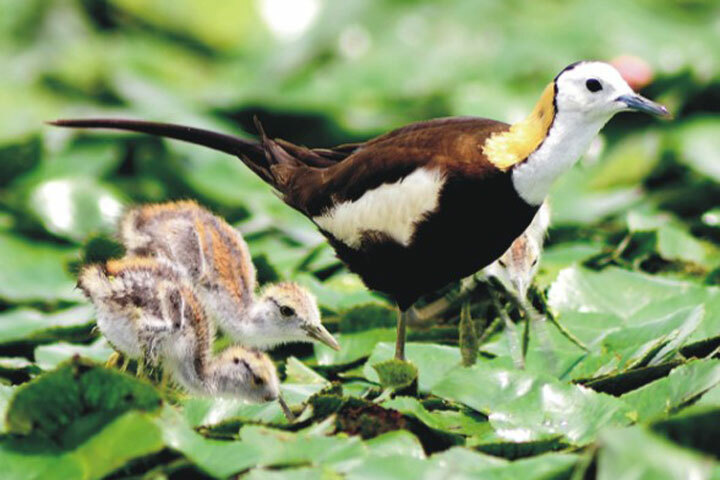 Although forests cover around 60% of Taiwan's land area, the island is still suffering greatly from deforestation. Forests help sustain all life on Earth. Besides providing habitats for animals and livelihood for humans, forests also offer watershed protection, prevent soil erosion, and mitigate climate change. Together, in partnership with the Forestry Bureau and businesses, Tse-Xin Organic Agriculture Foundation helps restore forests in Taiwan. Another one of our missions is to inspire people to choose a healthier, greener, and more compassionate lifestyle. 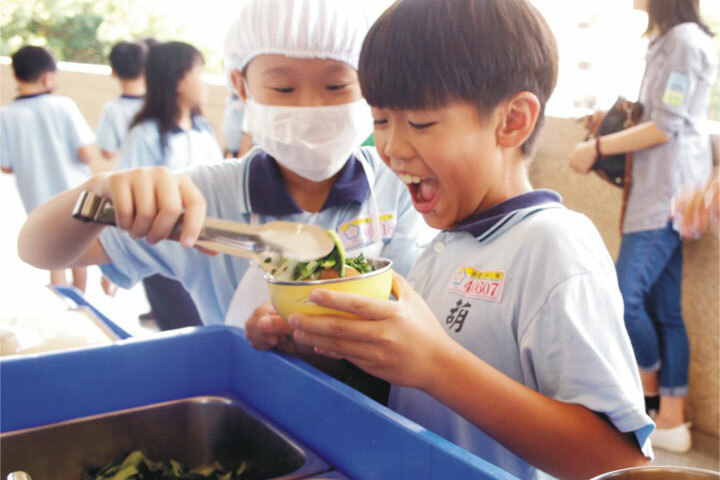 Since 2011, the Foundation co-ordinated a variety of campaigns to improve vegetarian education in over 62 schools and reaching nearly 25,000 participants. 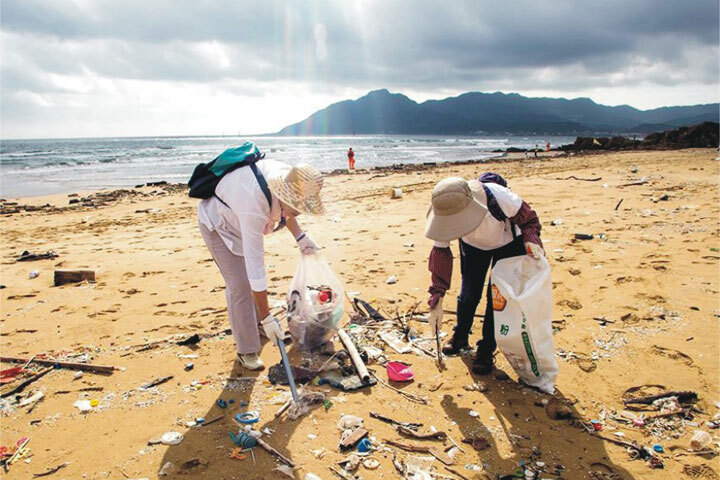 In an effort to solve the ocean plastic crisis, more than 36,000 volunteers have participated at our Coastal Cleanups across Taiwan, Korea, and United States. For the fate of our planet and future generations, please consider contributing today before it's too late! Your support helps us fight habitat loss and climate change, working with local communities to promote organic agriculture and prosper. Sign up to sponsor events we're hosting or participating in around the world. 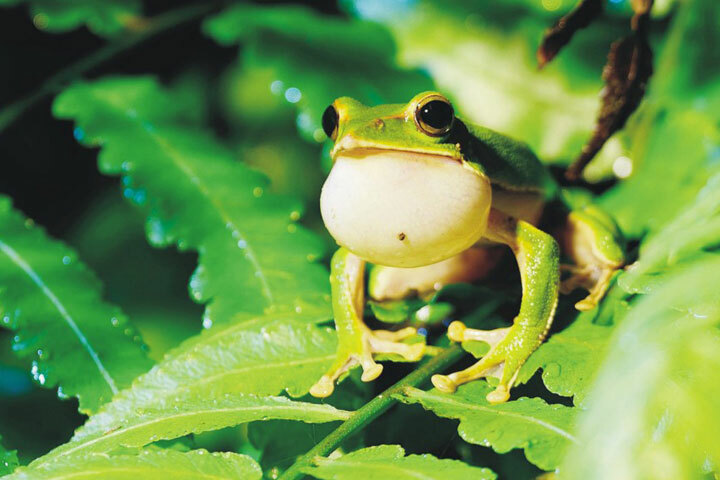 Promote our habitat conservation and land management programs to combat climate change. To explore your giving options or other ways to support our mission and make a difference, please email us and we'll be happy to help! 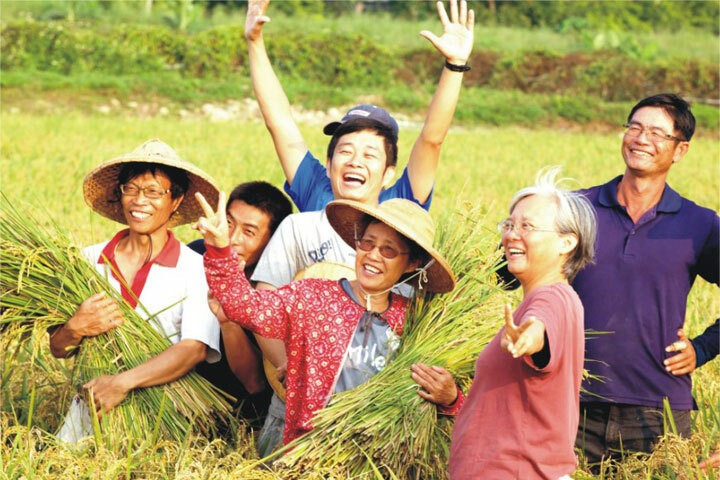 Together, people of all ages and skills levels can join Tse-Xin Organic Agriculture Foundation to build a future in which people and nature thrive. ©2019財團法人慈心有機農業發展基金會 All Rights Reserved. ©2019財團法人慈心有機農業發展基金會 All Rights Reserved.